Today, I have a couple of Random cards to share. And I mean Crate Paper's Random. I love this line. I think this denim paper is one of my new favorites. I'm going to have to stock up on it. With a rough and tumble little guy, who is always in jeans, I can see myself using it on lots of layouts. First up is this card. I embossed the background and added some Random stickers and chipboard. The little frame originally had a sticker in it that said 'Girly Girl.' I decided to take that part out, stamp my sentiment on another scrap of paper and add it in. This next card uses that same denim paper again. I added the chipboard and sticker and tied some hemp into a bow. I love hemp!! So, that's it for today. Thanks for stopping by and have a great day. 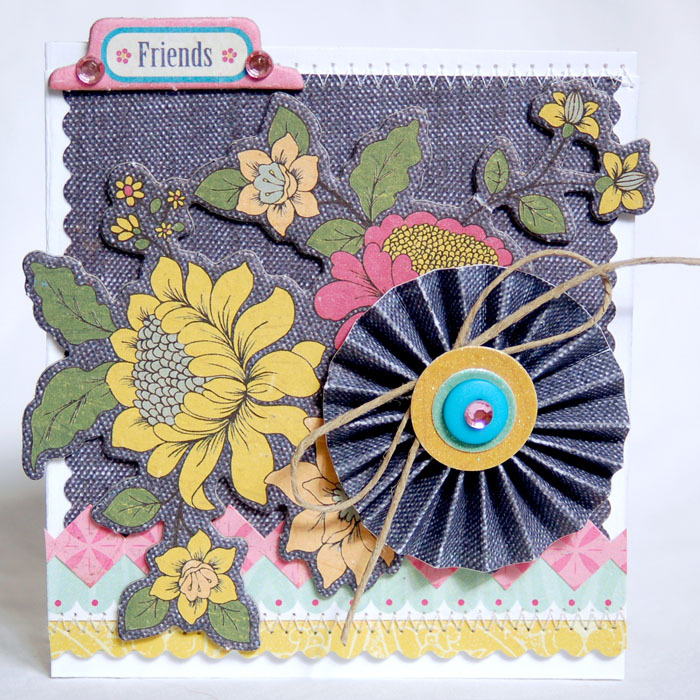 beautiful cards...loving the denim papers and awesomely created. 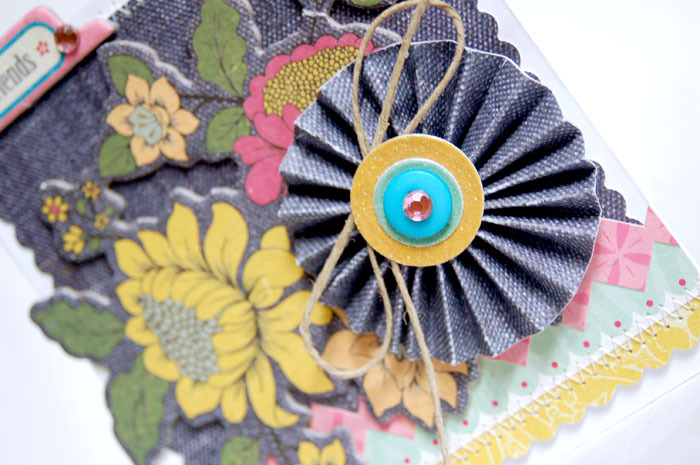 These cards are gorgeous, Anabelle! Love what you did with the denim paper too! Hope you're having a great week! I totally agree, this is such a wonderful line! And you made it look even prettier! What fabulous cards these are! Sooooooo FANTABULOUS! 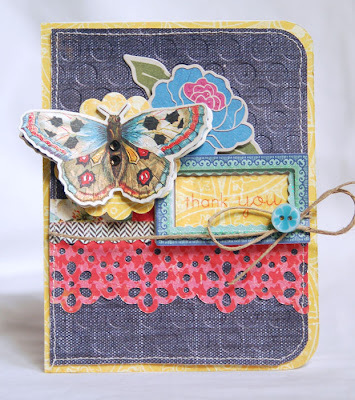 LOVE that denim paper! Beautiful cards! The denim paper really sets them off.